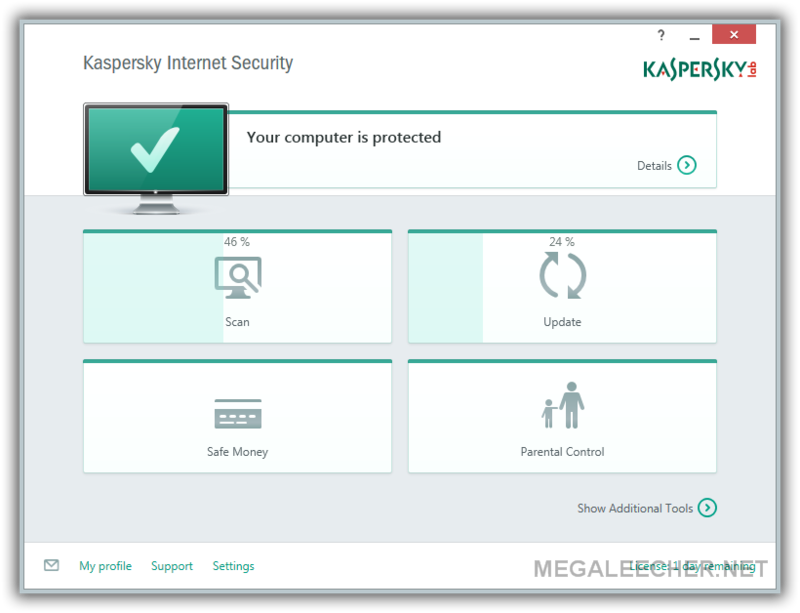 New versions of my choice of computer security solution Kaspersky Internet Security 2015 and Kaspersky Anti-virus 2015 have been released for downloading. You can find screenshots, official release notes and direct download links for the 30 day trial activation version shared ahead. 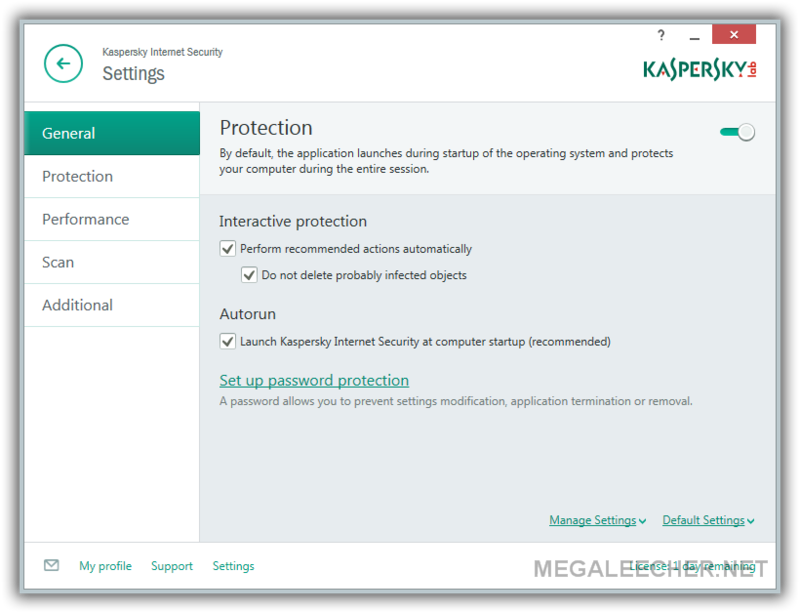 Kaspersky Internet Security 2015 protects your computer against known and unknown threats, such as malware, network attacks, and others. Each type of threat is handled by a dedicated component of the application. Such architecture of the protection system is meant for flexible configuration of the product based on the user's needs. * your inbound and outbound network traffic. Virus scan tasks that are used for scanning files, folders, or entire drives for viruses. Update, a tool that serves for keeping the application's modules and databases ready to detect the latest malware, network attacks, and spam messages. Wizards and tools that make your Kaspersky Internet Security 2015 experience easier. Support tools that provide you with useful information and help you receive assistance from Kaspersky Lab Technical Support. * Protection against interception of private data on connection to a public Wi-Fi network has been added. Users are now warned when connecting to unprotected Wi-Fi networks. * Webcam access control has been added. * The Safe Money component now features Clipboard protection. Google Chrome versions 33.x, 34.x, and 35.x. * Protection against unauthorized capture of screenshots in the Safe Money mode has been improved. The Hypervisor, DirectX®, and OpenGL technologies are used to enhance protection against screenshots. * Protection against cryptors has been implemented. Kaspersky Internet Security 2015 creates backup copies of files before they are encrypted by a malicious cryptor. This makes restoring these files from their backup copies possible. * Parental Control functionality has been enhanced: the list of websites covered by Safe Search has been expanded. * The application's performance in the Trusted Applications mode has been improved. * Improvements to the Trusted Applications mode: applications are controlled at the initial stage of the system startup; .NET applications are now protected. * Less time is now required to start Kaspersky Internet Security 2015. * The product upgrade process has been improved. 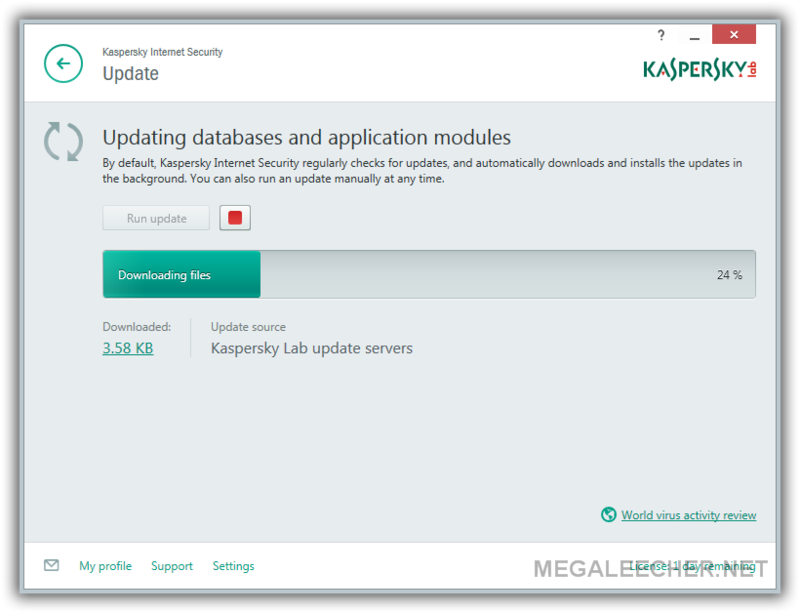 * The size of the Kaspersky Internet Security 2015 installation package has been reduced. * Enabling Secure Keyboard Input no longer requires a restart after the installation of the application. * The graphic user interface's performance and responsiveness have been improved. Configuring Parental Control , Safe Money , and Trusted Applications mode made easier. Bonsoir svp on ne peut pas l'avoie en langue Française. 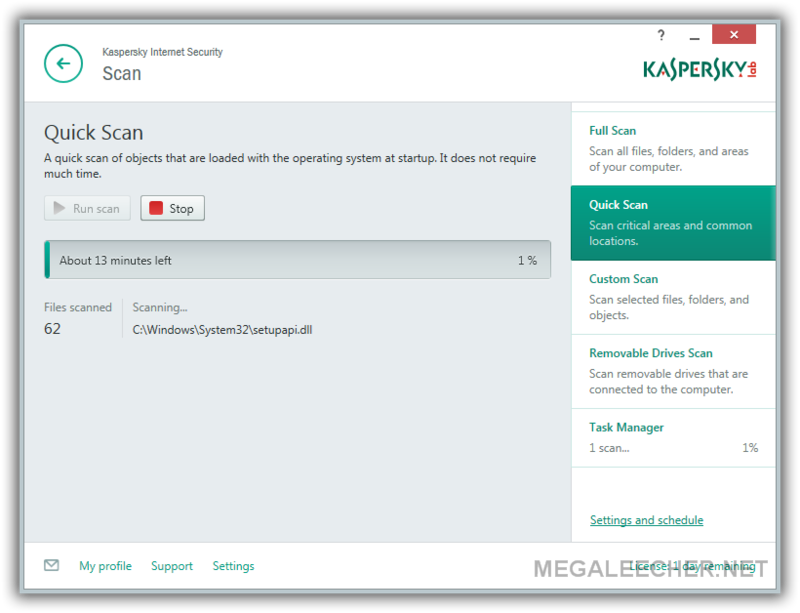 Kaspersky Antivirus is protect from malware and other virus. It’s very helpful for Microsoft windows, Mac and also Linux. I knew lot of information to see this post. I have a latest kaspersky antivirus 2015 key.